It’s not a trick, but it did take me quite a long time to reproduce the result. Can you figure out what’s going on? 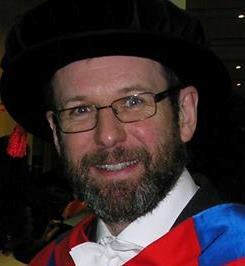 It seems that my former colleague from Nottingham days, Professor Philip Moriarty, has decided to leave Twitter.